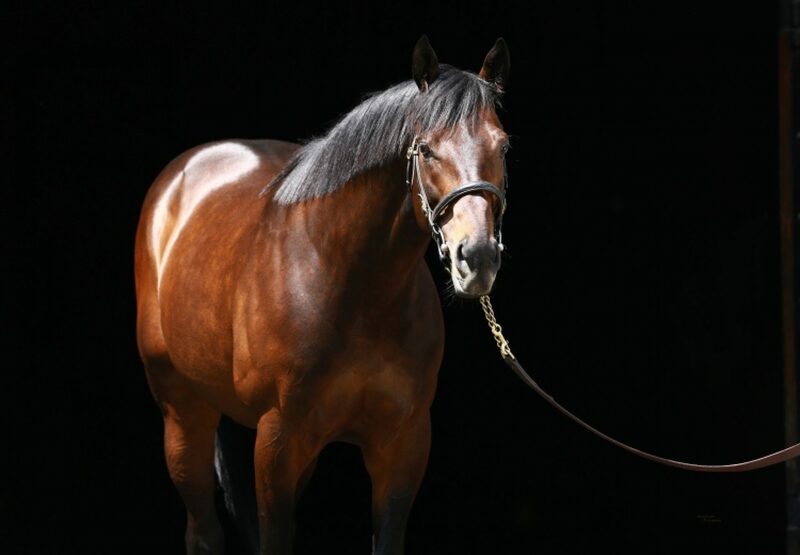 Top-class 2-year-olds Uncle Mo and Zoffany will both join the stallion roster at Coolmore Australia for 2012. Coolmore Australia general manager Michael Kirwan said: "It's a tried and trusted theory that the best racehorses make the best sires and the continued success of the Coolmore sires year after year is testament to this. Therefore I'm delighted to be bringing horses the calibre of Uncle Mo and Zoffany to Australia. Uncle Mo was a freak as a 2-year-old, the best of his generation by some margin, and he has a great outcross pedigree. Zoffany, a grandson of Danehill, was a very mature and precocious colt and he looks to have inherited all the best characteristics of his indomitable sire line. 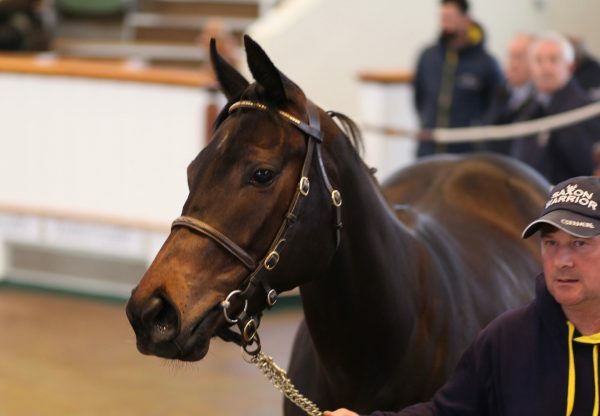 He also shares his broodmare sire, Machiavellian, with the top young sire Shamardal." 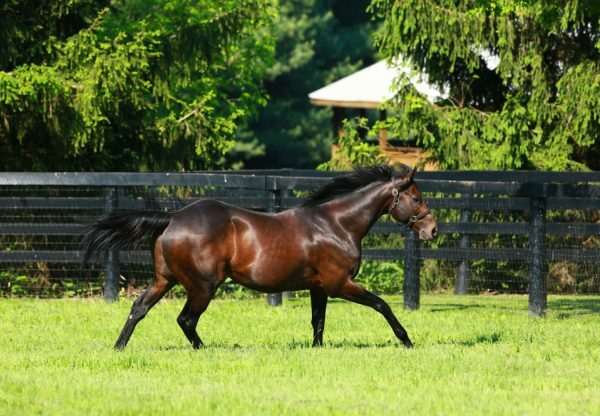 Uncle Mo was a brilliant and unbeaten champion 2yo in America, winning his maiden at Saratoga over 1200m by 14¼ lengths before landing the Champagne Stakes-Gr.1 by 4¾ lengths and then the Breeders' Cup Juvenile-Gr.1 by 4¼ lengths. It was no wonder that his four-time Eclipse Award winning trainer Todd Pletcher declared "I think his 2-year-old season will go down as good or better than any 2-year-old season we've ever seen. To do what he did in a short window of time, to run as fast as he did, and do it as impressively as he did was very special." As a 3-year-old Uncle Mo missed most of the first half of the season due to illness but returned to run a nose second in the King's Bishop Stakes-Gr.1. to subsequent Breeders' Cup winner Caleb's Posse before demolishing a strong field of older horses in the Kelso Handicap-Gr.2, also over 1400m, winning by 3 lengths and earning the highest speed rating of any 3-year-old in America last year. Zoffany, a son of leading sire Dansili, was the most precocious 2-year-old of his generation trained by Aidan O'Brien, winning no less than five races in his first season culminating in a Group 1 success over 1200m in the prestigious Phoenix Stakes at the Curragh in which he showed blistering speed to come from last to first. "He's a very good 2-year-old with a great turn of foot, but he also has the scope to do well over a mile next year," said his trainer following that success. As a 3-year-old Zoffany came closer to world champion Frankel than any other horse when beaten under a length into second in the St. James's Palace Stakes-Gr.1 over 1600m at Royal Ascot. This was followed by another fine effort when denied on the line by Mutual Trust in the Prix Jean Prat-Gr.1 at Chantilly. Fees will be announced at a later date.